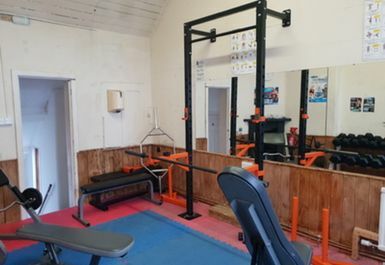 And get unlimited access to this gym and 687 others. 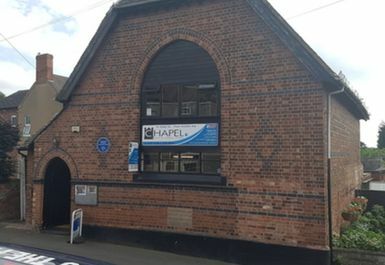 The Chapel is a local, family-run fitness studio, committed to providing an enjoyable and productive training experience. 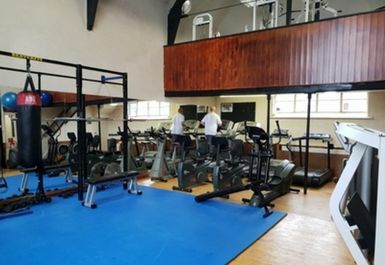 The gym boasts a full range of Lifefitness equipment, including various cardiovascular and resistance machines, a dedicated free and Olympic weights area, an exercise studio and a matted area. 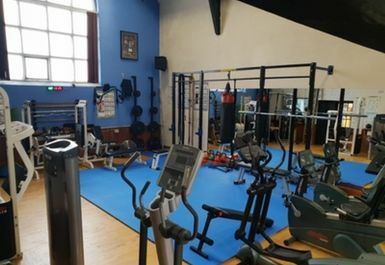 You can be sure to find everything you need to achieve your fitness goals at the Chapel, from equipment to handy advice on how to get the most out of your training. Free hot drinks and a large selection of supplements and nutrients for boosting your workouts are also available from the friendly reception. Pop in and take a look! 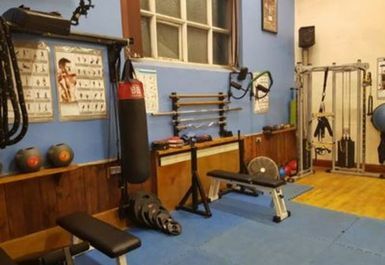 Excellent friendly gym, feel very comfortable there. Would recommend. Thanks for the feedback Kiara, but i have to say it seems a bit harsh 3.80 as it was quiet and you could get on any of the machines. 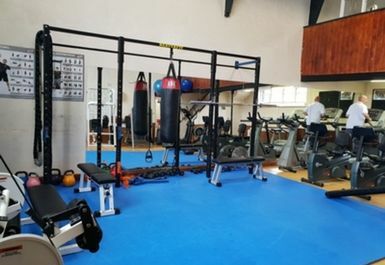 And there are 13 pieces of CV equipment, and for a gym in a village it more than adequate..
Staff were helpful and showed me how to use equipment, went in the evening so was quiet but was small. Thanks for the feedback Kiara, but i have to say it seems a bit harsh 3.80 as it was quiet and you could get on any of the machines. 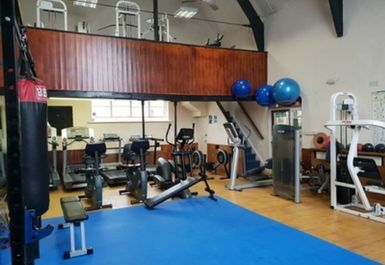 The Gym is 3800 square feet in size and is more than adequate for the village locate it is set in. A lovely friendly gym, felt instantly welcome. 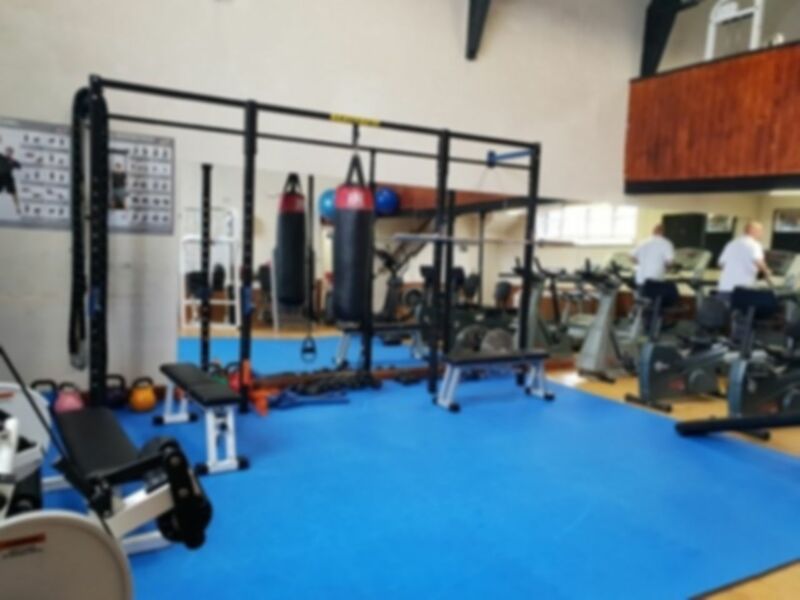 Lots of equipment and a great atmosphere to train in. Felt very comfortable here, nobody stares or makes you feel silly. Staff are really helpful, give tips and advice on exercises. Highly recommended.